The 8 fold path by Buddha..
Hello everyone …..Today I am going to write about another interesting book I have read “ Seven Years in Tibet” by Heinrich Harrer. This is a great travel story book that deserve its place among the best travel stories of all time . Lets first get to know about the writer…..Heinrich Harrer was born in 1912 in Carinthia and studied at the University of Graz, where he distinguished himself in both geography and athletics. His skiing prowess won him a place in the 1936 Austrian Olympic team, and in 1937 he won the World University Slalom Championship. This great adventurer died in 2006, aged 93. Now lets get to the main topic…”Seven Years in Tibet” is a tremendous book according to me and trust me you will enjoy it thoroughly reading it . Writer Heinrich Harrer was also a famous mountaineer and he was climbing in the Himalayan Region when the second world war started. As a Austrian national he was imprisoned by the then British ruled India in an internment camp from where he managed to flee and that’s where the main story of this book starts. This book provides us with the knowledge about the country Tibet when it was a free nation before China forcefully occupied Tibet and His Holiness The 14th Dalai Lama had to flee Tibet and take refuge in India. It is also an interesting fact that Tibet was known as the forbidden country because the world knew much less about Tibet and Tibet also retained a low profile about them and remained busy in their own spiritual practices. Writer Heinrich Harrer was one of the first European who visited Tibet and later who became friend to His Holiness The 14th Dalai Lama. In this book writer wrote about his adventurous journey from the internment camp to the forbidden land Tibet. This book tells us about a nation Tibet when it was a free nation. It sheds lights on the life of then Tibetan society and people, their simple and humble living, culture and religious practices under their God king His Holiness The Dalai Lama. During his stay in Tibet for seven years Heinrich Harrer explored various Tibetan region and also worked under the Tibetan government and also a teacher to The Dalai Lama. Truly it is a great travel story book and according to The Time “It deserves its place among the few great travel stories of our times”. At the end it is proper to say this book is about a stunning story of incredible courage and self-reliance set against the backdrop of a mysterious and magnificent culture. 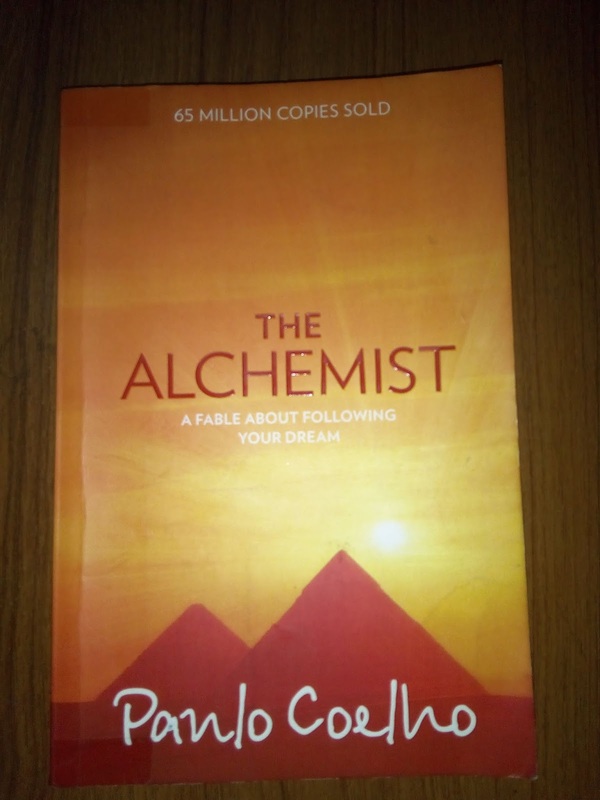 Today I am going to write about the book that I really loved is ‘The Alchemist’ by Paulo Coelho. This book is about a Spanish boy Santiago from the Spanish province of Andalusia who is a shepherd and his extraordinay journey which changed his life forever. His journey from his native homeland to the Egyptian desert to find the greatest treasure of his life ..LOVE. This book helps to look at life differently specially at the little things of life. 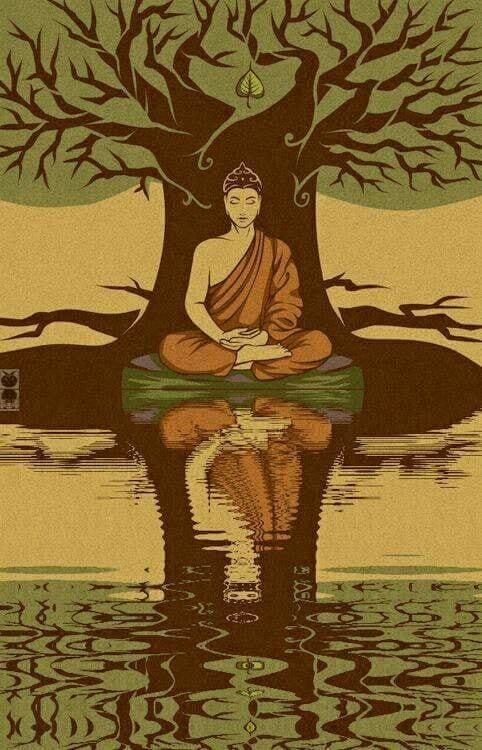 It helps us to understand our life from a different prospective. This is a beautiful book and I think this book has a life changing impact on millions of people around the world. The story teaches us about wisdom and also tells us that our heart is a special thing, it knows all the secrets of the universe. It tells us about dreams,omems, magic and above all it tells us that only through the heart we can connect with the soul of the universe. In this book writer Paulo Coelho wrote some really good qoutes , I am going to share some of them with you ..